KidsEdge was founded in year 2013 by a group of Ivy Leagues graduates. They are graduates from Columbia University, Cornell University and UC Berkeley. 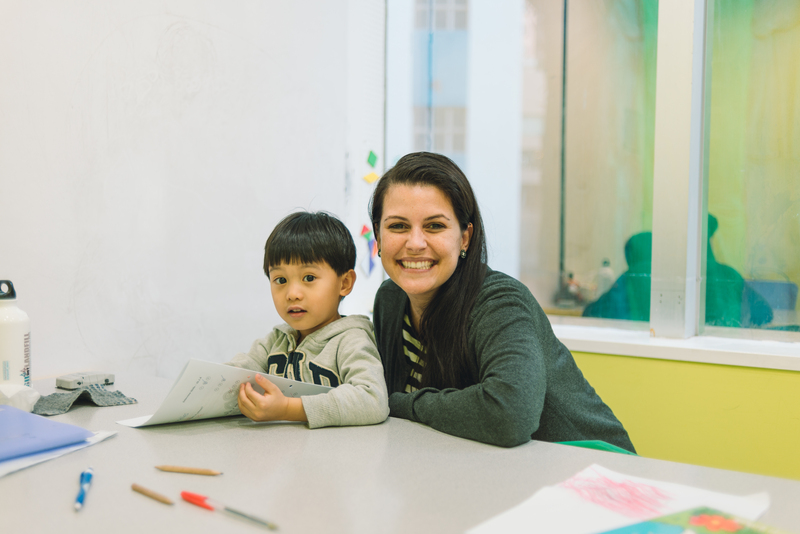 As passionate educators, they have infused their international perspectives into KidsEdge’s mission and curriculum. Ms. Edith Ho is an educator with over 10 years of experience. With a great passion for and academic interest in the English language, her focus is centered on designing English language curriculum. 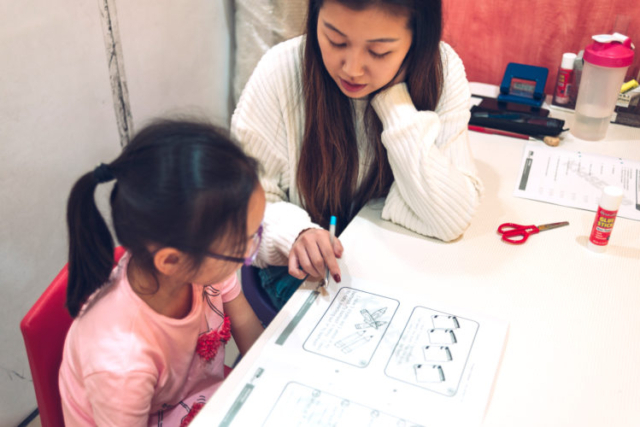 Ms. Edith has been employed in prestigious schools all over Hong Kong to advise on English curriculum design such as La Salle primary School and St. Paul’s Co-Educational Primary School. Her support for various English programmes is inspired by her belief that students should always be active participants. Our principal is focused on creating a positive, successful and encouraging learning environment. Her vision is to educate and create a strong foundation for students to build on as lifelong learners. 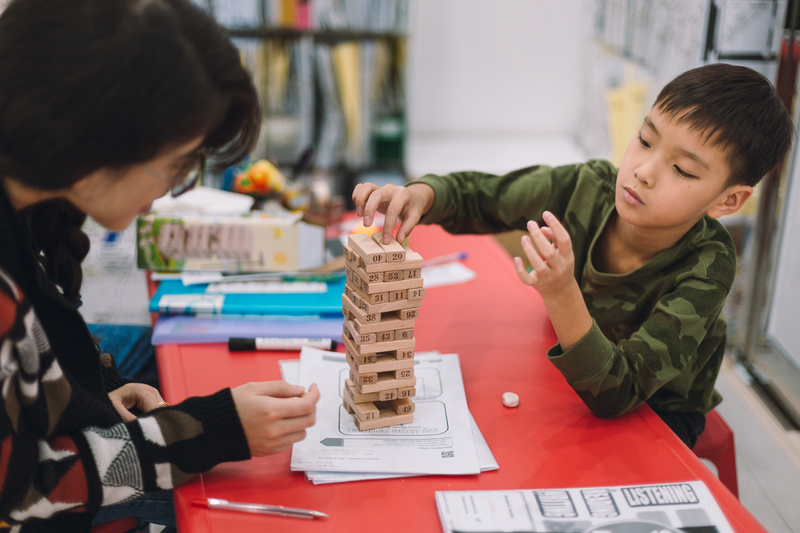 She is focused on her ultimate goal where the students can exhibit enhanced self-confidence, improved mental agility, better communication, and a great interest in learning. 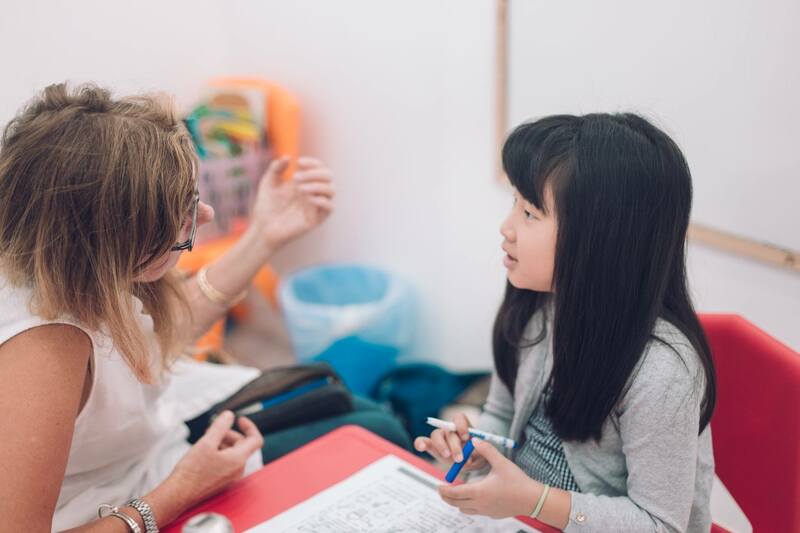 KidsEdge is committed to providing highly qualified, experienced, globally minded and truly international teachers, who are passionate about their profession. We, at KidsEdge, believe our students deserve the best teachers with great communication skills. 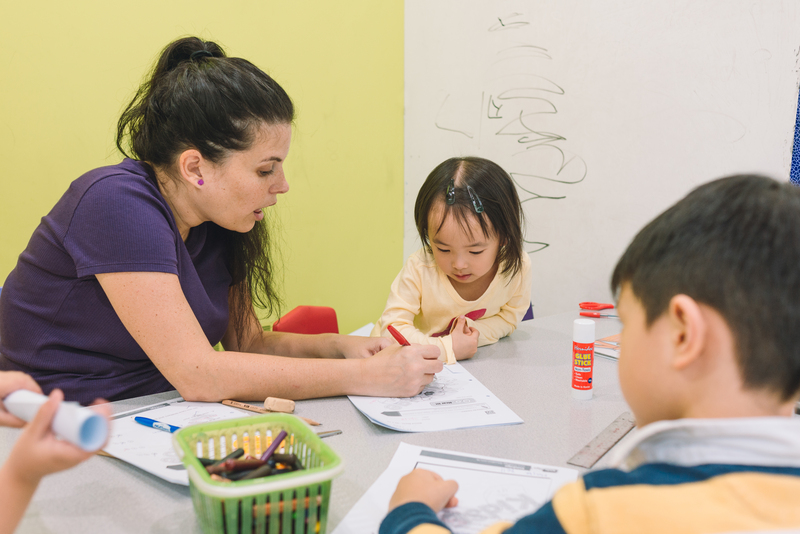 Our teachers accommodate learner diversity and bring together international expertise in English teaching methods. They have a positive attitude, good character, and an enthusiasm to help children. Teachers at KidsEdge are highly educated Native English Speakers. They come from Great Britain, United States, Canada, and Australia. Our teachers have undergraduate majors in English, Education, Drama and Musical Theatre etc. We design our curriculum to excite students about learning and prepare them for success. We have ensured that our curriculum is unique and centered on accelerated learning, efficiency, and a fun learning experience for children. We ensure that our curriculum covers everything that a child requires. Our teachers work by our expertly developed curriculum that is optimized to help children get into the best schools. They are also equipped with the individual know-how of targeting singular needs of every child. There is no basic, general teaching for all students; every student’s individual needs are targeted through our wide range of specialized courses. The Quality assurance team reinforces the KidsEdge’s excellence in student education. Our team assures the quality of each and every class and programmes that we offer. The team supports the development of learning and teaching policy and procedures. They ensure respect for the individual needs of every child, a warm and nurturing atmosphere in a safe setting, a professional faculty committed to early childhood development and a learning environment with opportunities. We’re always looking to expand our awesome team and provide the best education for your kids! Interested in joining us?